Many people were interviewed on the streets on San Francisco and were asked, “Do you keep cash on you?” Over 90% of those people said they do not. 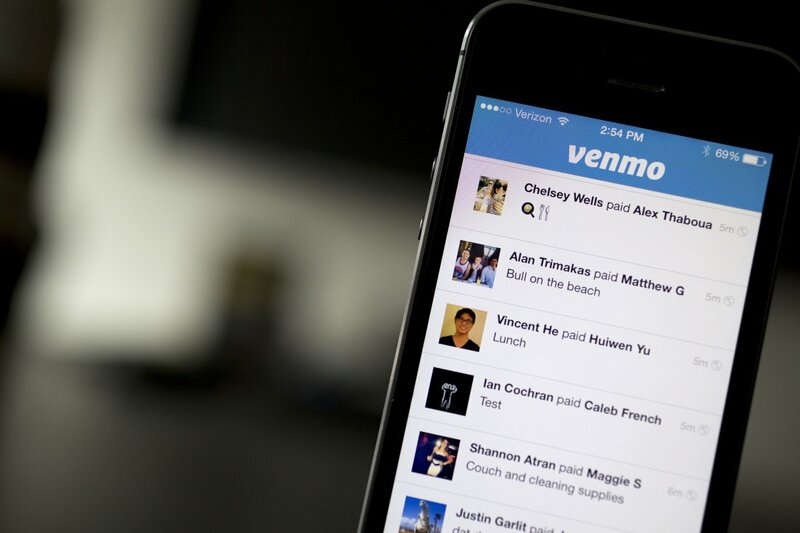 Some did not even carry a wallet and had their phones and the different apps that are available for payments. https://hashtags.media/wp-content/uploads/2017/03/453969498.jpg 733 1100 hashtags https://hashtags.media/wp-content/uploads/2016/08/final-no-drop-shadow.png hashtags2017-03-30 13:01:502017-03-30 13:01:50Is Cash Dying? Are you getting ready to put on an event? Fundraisers, Grand Openings, Events, Customer Appreciations… These can all be promoted the same way. Your goal is to get people aware so they show up. 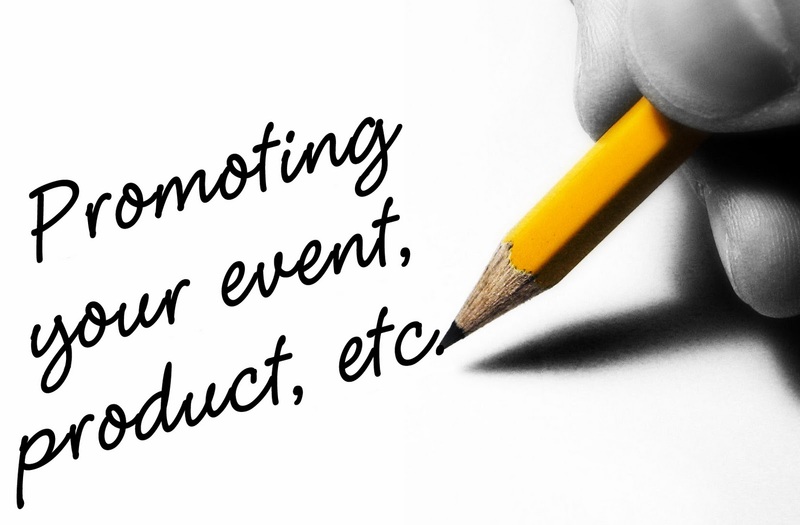 Here are 5 ways to start your promotion to get people to your event. #1 Social Media Ads and Promotions. Social Media has amazing ad platforms that will get your information out to chosen demographics that will bring in new followers. Having graphics for your event are so important to use for every advertising platform. We want people to recognize at first glance, this event. If your graphics are boring or they don’t match with the others then the branding benefit will not work. Branding everything in your business is so important. This way people will know your images, colors etc. If you create a 30 sec video that you can use on social media and your website about your event, that will help. People love video and they are growing more and more as time goes by. When you upload your video to social media platforms they will auto play and will catch the eye of the user. Create content that is sharable. This will enable people to share your posts with their friends and family. You may not have been able to reach them before but encouraging sharing will reach more people. On each of your posts, if you create one unified hashtag that you use before during and after your event that will keep a collection of posts that people can always refer back to. For example: #5k2016 When your promoting your event and your making your videos, sharable posts and images always use #5k2016. Then during the event when you take pictures, live stream and videos use your #5k2016 and people can find pictures that way. Encourage other people to use the same hashtags as well.